Rifle barrel caliber – 6.5 mm, rifle barrel length – 0.515 m, rifle total length – 1.045 m, rifle total weight – 5.2 kg, rifle magazine capacity – 25 rounds, maximum rate of fire – 600 shots/minute, maximum muzzle velocity – 600 m/s. Rifle ammo – type 6.5x50SR Arisaka. The Fedorov automatic rifle is peculiar for availability of two firing modes: single shots and bursts. The automatic action of the loading mechanism is based on specific short-recoil operated movable barrel. The barrel is locked by two symmetrical plates located on the sides of the breech. When a shot is fired, the plates unlock the bolt which recoils to the rearmost position. Original rounds in the magazine were arranged in two rows chequerwise. The Fedorov automatic rifle design features include a special steel channel in the front of the fore-end. The channel has dedicated through holes for attaching of a blade-type bayonet for close combat. The design length of the automatic rifle barrel is less than that of a rifle. Japanese-made 6.5 mm rifle cartridges are used as ammos. The magazine capacity of 25 rounds was higher-than-average at its time. Nowadays, the Fedorov automatic rifle is a rare type of weapons. The gunsmith was very meticulous about his creation since he realized its major advantages and benefits. Automatic weapons enjoyed the highest demand in WWI. 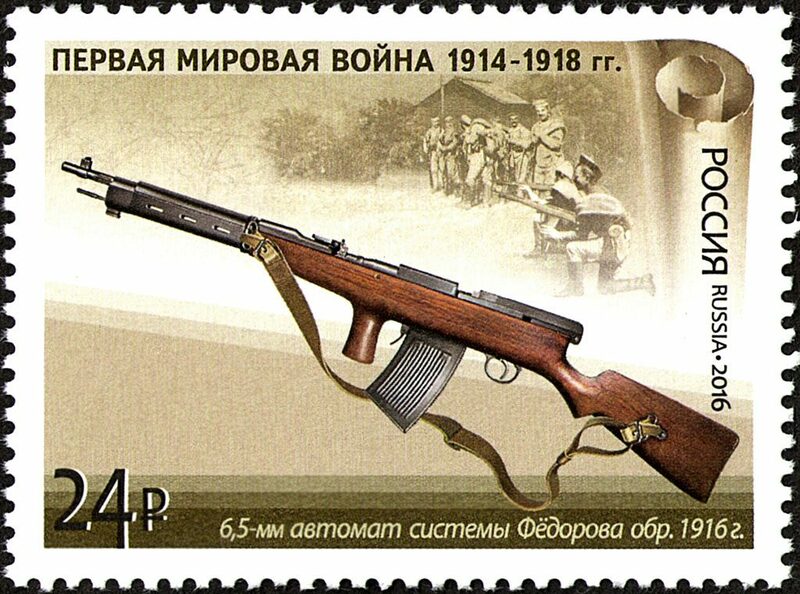 With its distinctive design the Fedorov automatic rifle had limited opportunities for intended use. However, the small dimensions and high rate of fire predetermined its use in historical battles. The Fedorov automatic rifle was one of the forerunners for the contemporary automatic small arms. Vladimir G. Fedorov is a founder of the contemporary school for automatic firearms design and development. His automatic rifle which is widely popular was developed and released in 1913-1916. The long work on development of the automatic small arms started as far back as 1906. As the basis, Fedorov used a barrel from the rifle for the rounds of the renowned 3-line model. The specimen only contained 5 rounds. In 1912, Fedorov received a sizable order for a batch of weapons to be used as prototypes for the Russian Army. The tests in real combat gave perfect results. After that Fedorov resumed improving his own weapon. Starting from 1916, the new type of automatic weapons was put into service with the Russian Army. In various battles the automatic riflemen were provided with auxiliary equipment that drastically improved their chances to win. 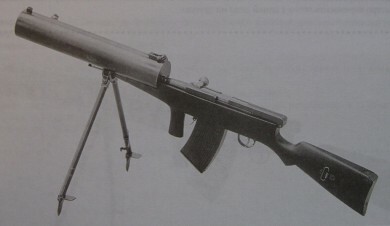 The Fedorov automatic rifle was often used by aviation, as major airborne weapons of pilots. 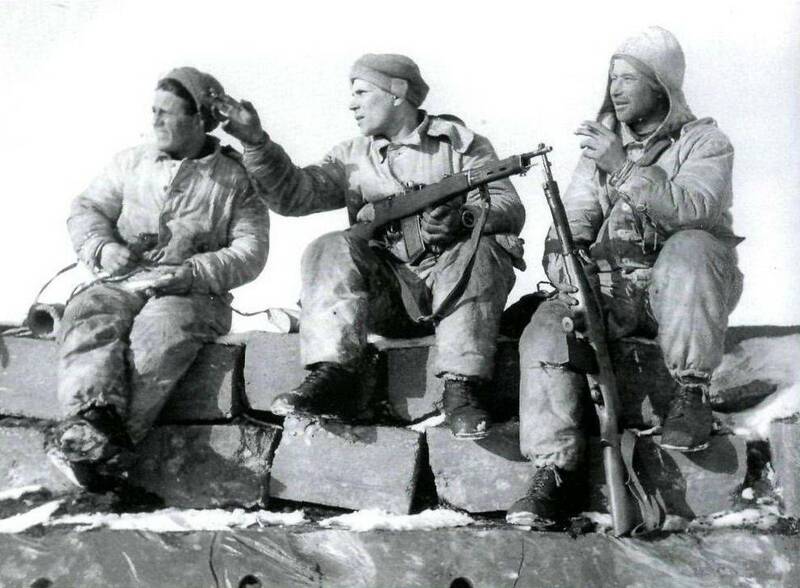 The regular use of the Fedorov automatic rifle in combats enabled to shape the key advantages of the weapon. These included high reliability, resistance to various conditions of use, maximum robustness of the components and best possible accuracy of fire. 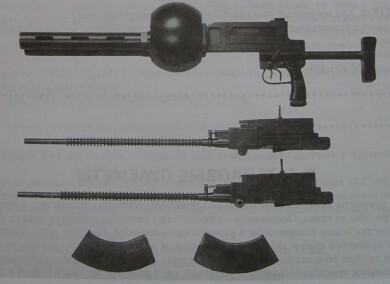 In the future the plans envisaged creation of a unique machine gun based on Fedorov’s original weapon. This was what happened in 1922, but the machine gun would never become a mass-produced weapon. Manufacturing of Fedorov automatic rifles was ascending a new level, but the revolution of 1917 suddenly ruined all plans. After the revolution the gunsmith was sent to work to Kovrov as director of the local arms factory. In concert with Degtyaryov, in 1919 managed to develop and arrange mass production of the automatic rifle. From 1924, the Fedorov automatic rifle underwent unification and improvements along with some machine guns. Such weapons were used in the air defense, aviation, tank troops and infantry. On the photo you can see a water-cooled Fedorov-Degtyaryov machine gun. The next photo shows its tank-mounted modification. A light air-cooled machine gun from the same authors is of particular interest. The manufactured Fedorov automatic rifles were used by the Russian Army until 1928. It was when higher requirements were offered, and none of the weapons could meet such. 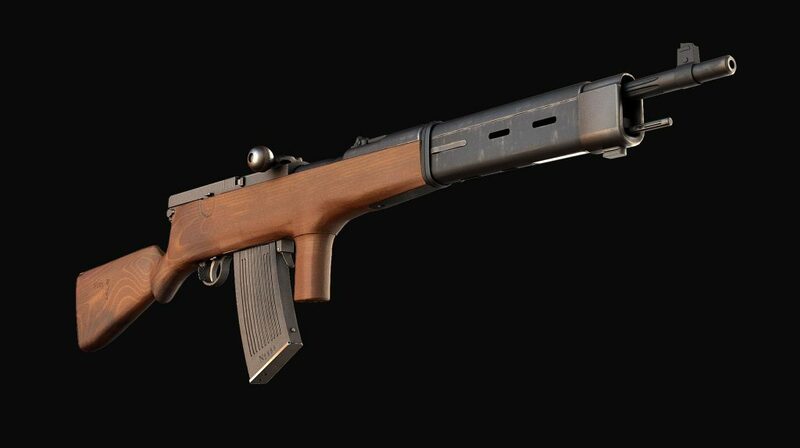 The Fedorov automatic rifle was removed from production, and all facilities were changed over to manufacture a new rifle model. More than 3,200 units of the weapon were manufactured. Careful warehouse storage of the automatic rifles proved to be very good in the war against Finland. 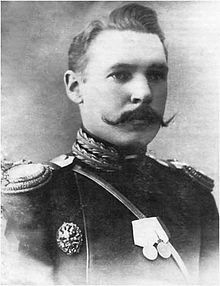 Fedorov’s major achievement was creation of an individual automatic weapon for close fight. The automatic rifle laid the foundation for production of Russia-made automatic weapons.